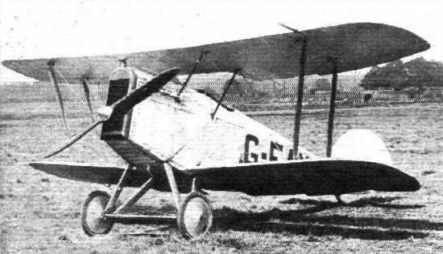 D.H.9, 230 h.p. Siddeley "Puma." THE RACE FOR THE KING'S CUP: Photographs of the competing machines. 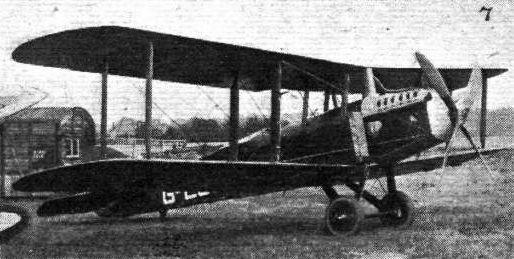 Avro Lucifer. Filling up Courtney's Siddeley "Siskin" before the start. SOME OF THE STARTS FOR THE KING'S CUP RACE: Courtney zooms off in a left-hand turn on the Siddeley Siskin. 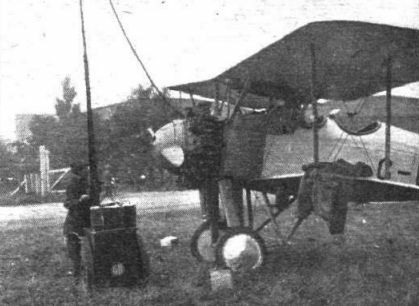 Bristol Monoplane, 100 h.p. Bristol "Lucifer." 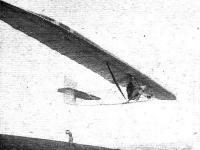 Siddeley "Siskin," 325 h.p. Siddeley "Jaguar." The Bristol 10-seater, 400 h.p. Bristol "Jupiter." An Impression of "Mars I." 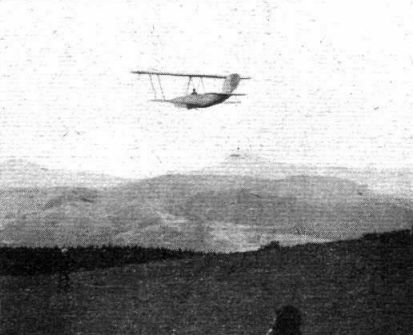 Baron Freyberg is seen flying the Hart-Messerschmidt monoplane. 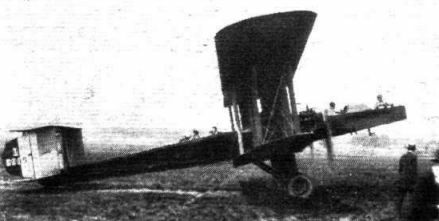 Note the central skid and open tail boom girder. 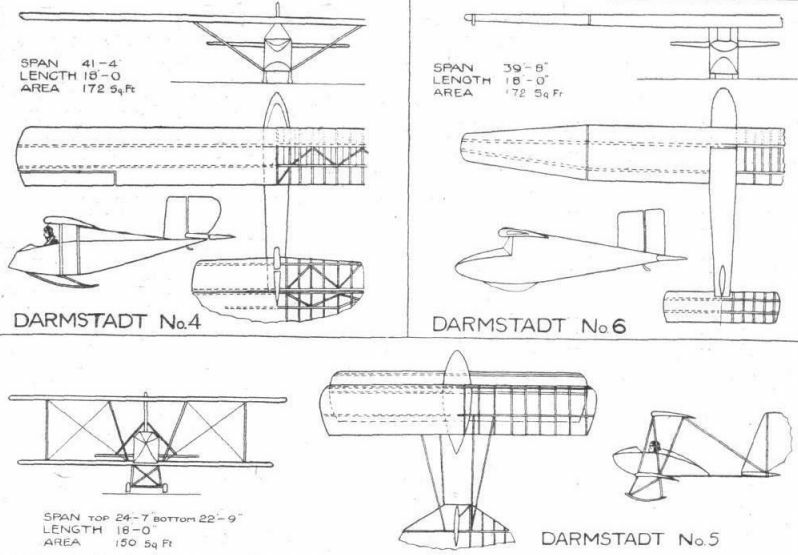 THE HART-MESSERSCHMIDT FUSELAGE MONOPLANE: This is an experimental type, the standard machine having open tail girders and no cockpit. THE RACE FOR THE KING'S CUP: Photographs of the competing machines. 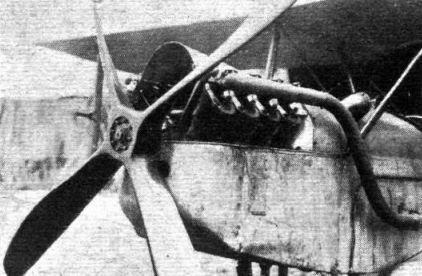 Sopwith Gnu. 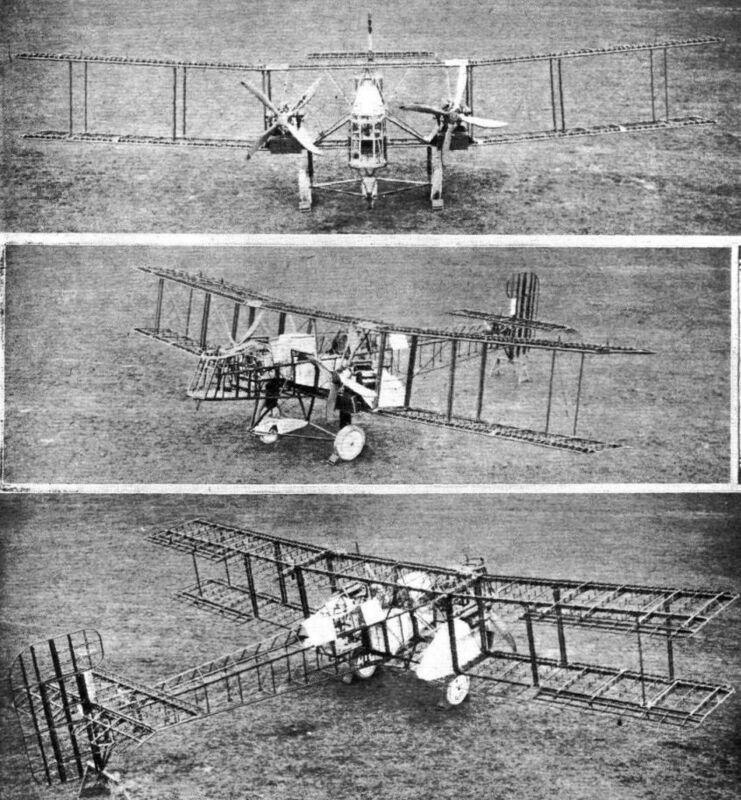 THE FIRST THREE MACHINES HOME: Barnard's D.H.4A (the winner); Raynham's Martinsyde F.6; and Cobham's D.H.9B, lined up in front of the enclosures. 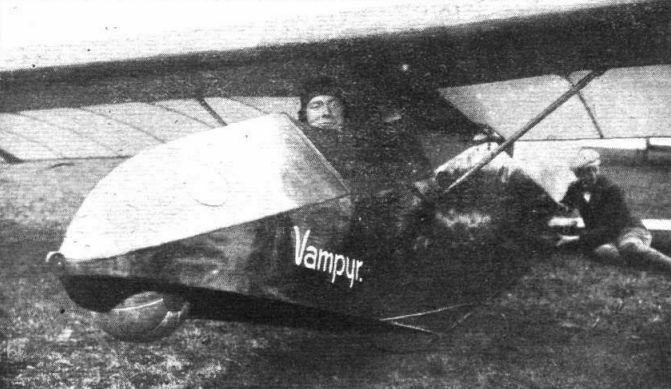 The Record Breaker: Herr Hentzen, in the cockpit of his famous "Vampyr," on which he remained aloft for 3 hrs. 10 mins. 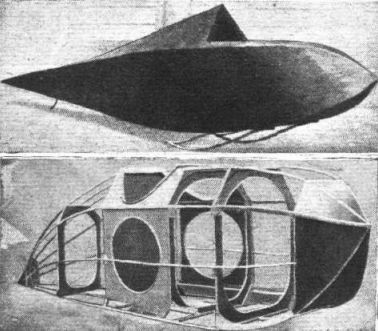 This machine, as distinct from the Hannover "Greif," has a flat-sided fuselage. 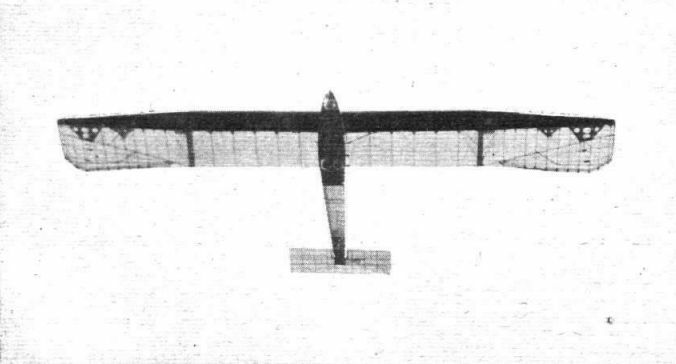 The Hannover Glider "Vampyr," on which Herr Hentzen remained aloft for over three hours. The Hannover "Greif" (Condor) is a refined edition of the famous "Vampyr," but has not yet been sufficiently tuned up to do very extended flights, although a number of very creditable flights have been made on it. 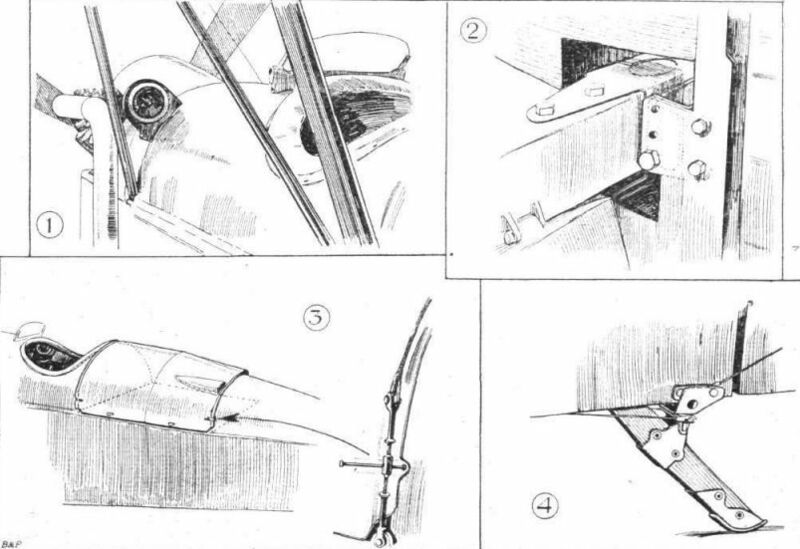 The monoplane wing has a pronounced taper, and the fuselage is carefully streamlined. The right-hand photograph, which shows the "Greif" in flight, gives a good idea of the Rhon hills. 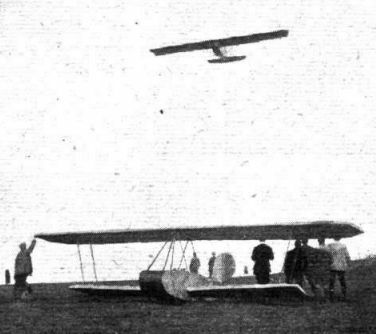 The D.H.9B, 230 h.p. 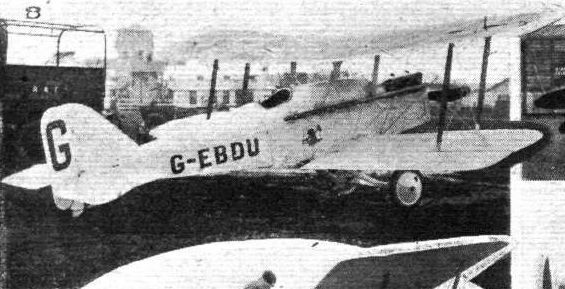 Siddeley "Puma." 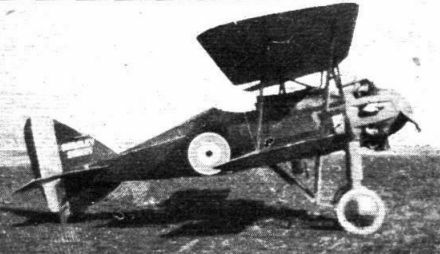 The D.H.9c, 230 h.p. Siddley "Puma." 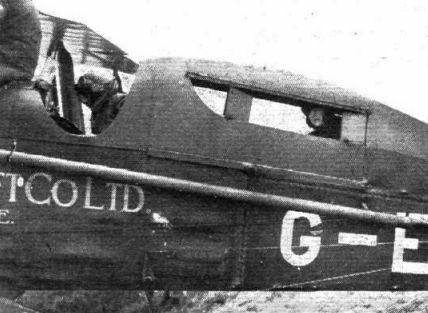 Lady Anne Savile in the cabin of her D.H.9C, piloted by Flying Officer Leslie Hamilton. The winning machine comes to a standstill. Capt. Barnard greeted by admirers. 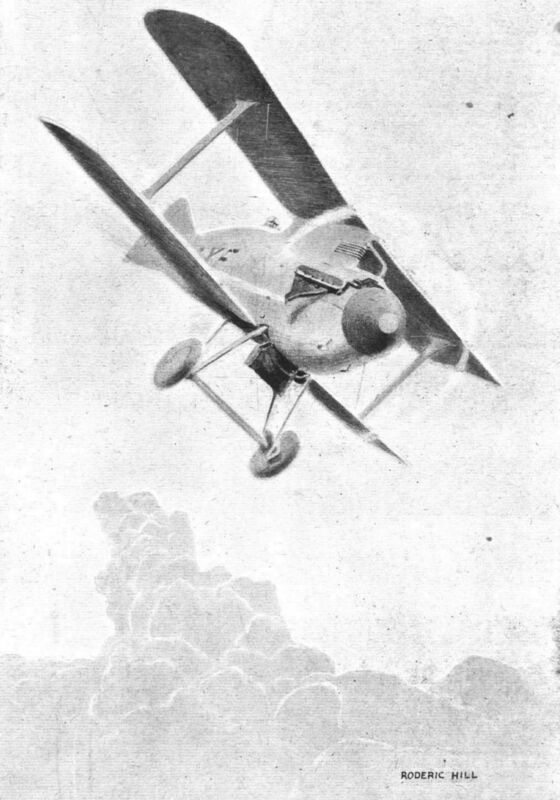 The Dresden biplane is shown just after getting away. Note the two men holding the starting rope. 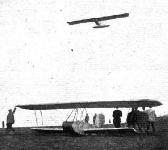 THE BELLANCA CF 5-SEATER "SESQUIPLAN": Three-quarter front view. 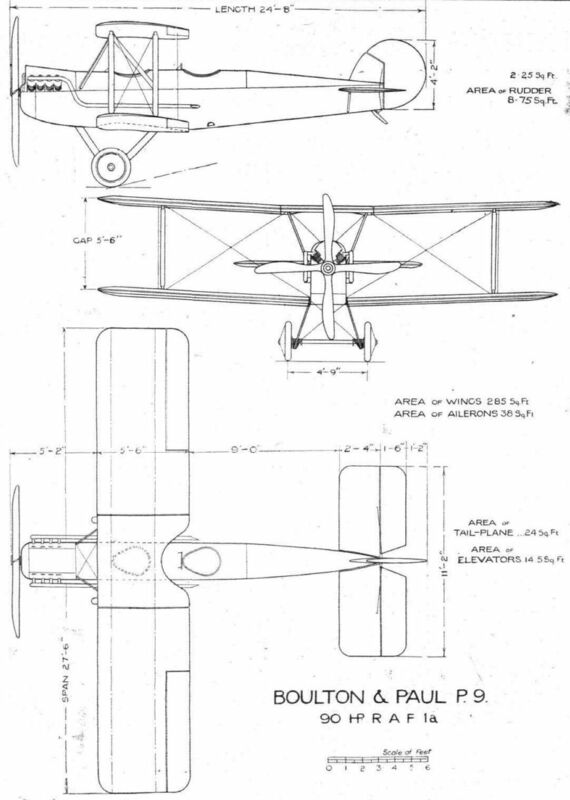 THE BELLANCA CF 5-SEATER "SESQUIPLAN": Front view. 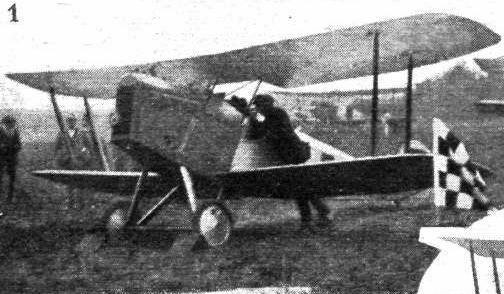 THE BELLANCA CF 5-SEATER "SESQUIPLAN": Rear view, showing the pilot's cockpit.